As we begin to enter the brisk mornings of Wisconsin’s fall season, throwing on a simple pair of jeans, boots and a warm sweater seems all too familiar. What is important to remember is that there are still some of those random hot days that bring us right back to summer nights. If you find yourself in that situation yet this year, this American Wheat Ale is the perfect beer to celebrate the last heat waves of the season. 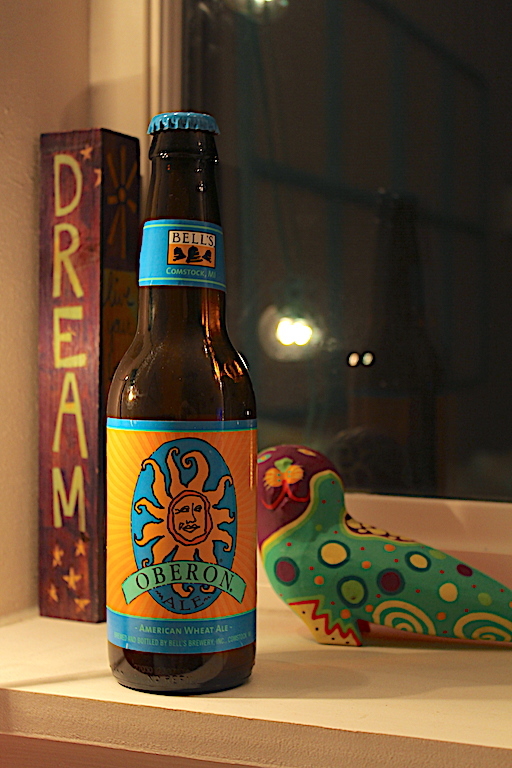 What is especially refreshing about this beer is the fruity aroma you get with every sip. Don’t let the beautiful blonde pour trick you into thinking that this beer isn’t full of flavor. Sure, it may not pack as much taste in it as a whole Thanksgiving meal, but Bell’s Brewery hit the nail on the head with this fruity summer ale. I like this beer too.